The windshield is an important part of a vehicle, it offers many benefits. The windshield provides structural support for the vehicle, and protects you and the other occupants in the car from accidents or environmental hazards. A little crack on the windshield may not seem like a big deal, but if it is left unattended to or repaired, it will grow and grow, and become such a big mess. It can even break during a collision. This is why the moment you see a crack or chip in your windshield, you should take your car to professionals such as Fix Auto collision repair in San Diego to get it repaired. The following are some of the advantages of repairing your windshield on time. In case your auto insurance covers comprehensive glass, then you rest assured that the windshield replacement is covered for you. When the windshield repair is covered in full, it is easier and quicker for it to get repaired; you don’t have to wait for an appointment as most of the organizations that deal with auto glass will make sure that the windshield is repaired in no time. For those people that do not have a comprehensive glass coverage in their auto insurance and have to use their own money to repair the windshield, repairing the windshield is still the better option than replacing it because repairing windshield cost less. If you repair the windshield in time, it will stop the cracks from spreading, and this will retain the strength of the glass. If the cracks aren’t repaired, the windshield may collapse and this is something that you must watch out for. If the cracks spread, it can weaken and makes the windshield to become dangerous. 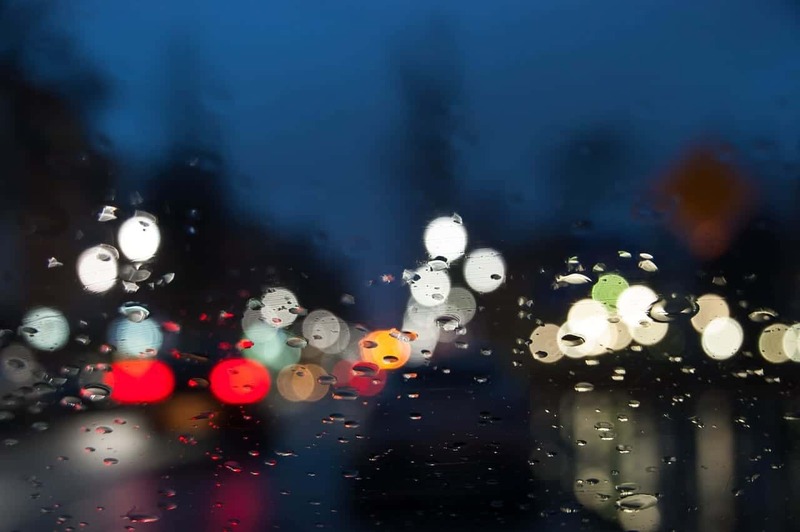 If the windshield collapses as a result of a windstorm or an oversize bump, it may cause physical harm to the occupants in the car and make driving dangerous. Cracked windshields may also allow water inside your car and this can cause damage to the interior of the car. If you repair a cracked windshield promptly, it will protect your car from further damage. If your windshield has a crack or a chip, people can notice if from a long distance away. As the cracks continue to spread and get bigger, they become more visible and this can cause such embarrassment and frustration at the same time. Repairing your windshield can bring back its beauty by 80%. The repair that the scar left is rarely visible; it can only be seen by people who are close to the car. You can retain the beauty of your car by having the wracks in the windshield repaired immediately. A crack can make your windshield’s integrity to get compromised. Another thing about the cracks and chips on the windshield is that they are usually the beginning of major issues with the windshield. If they don’t get repaired promptly, then they can become a web of cracks in no time. If your windshield get repaired by a professional, it will retain its strength and prevent it from getting further cracks. The process of repairing a windshield is faster compared to windshield replacement. This is because, for windshield replacement, you need to make an appointment, and maybe take time off work to wait for the process to get done. Most of the technicians that repair windshield have the supplies that they need to repair your windshield. Even if you have to make an appointment, you still know that your car will be ready to drive as soon as possible. In the Uk we say windscreen not windshield.